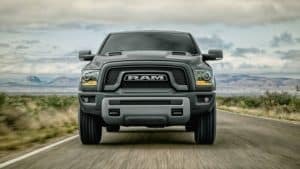 It’s Ram Truck Month at Classic of Arlington! Come in and get your brand new Ram today! 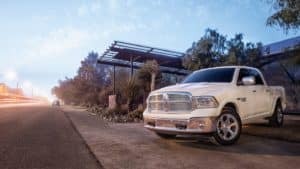 Why buy a Ram during Truck Month?